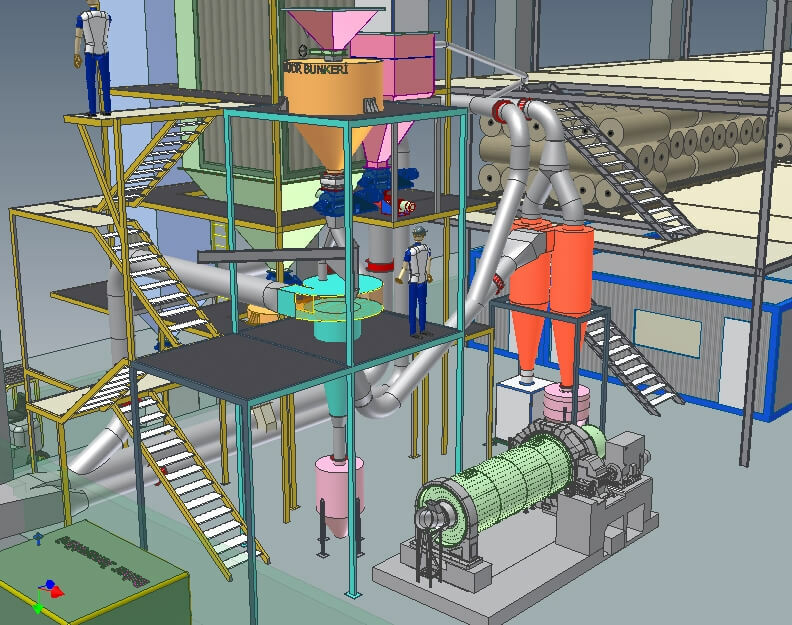 Dynamic separator is a device that separates course and fine materials as reject and product. 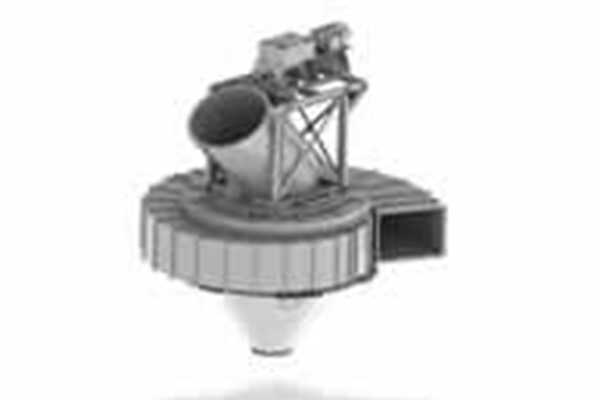 It can be used in many areas of industry such as cemet, energy, mine, metals and agriculture. 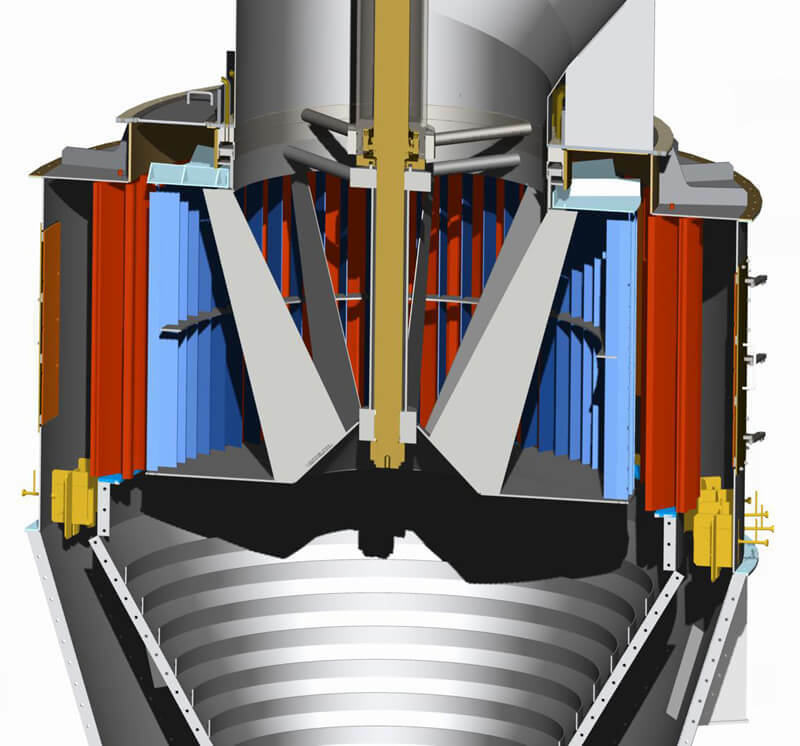 Dynamic separator consists of some main parts such as blades (rotor, static, vortex), casing and reject box. There are two types ( static and dynamic ) separator according to working principle. 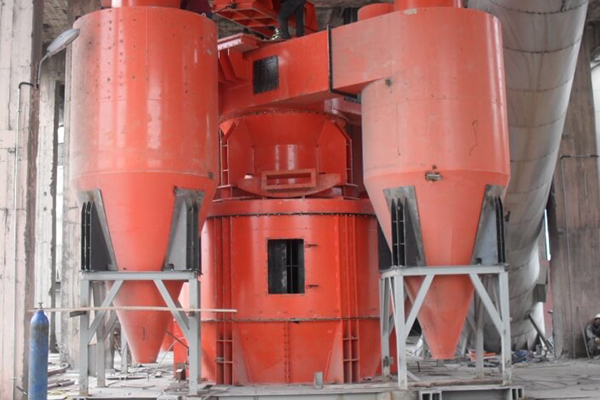 Dynamic separator has two types according to casing design. They are called spiral and cylindrical casing, respectively. DEG has a very good team and equipments for research and development of all parts of the separator. DEG prepared R&D laboratory project for test of new designed machines, and it is established in ÇORLU. 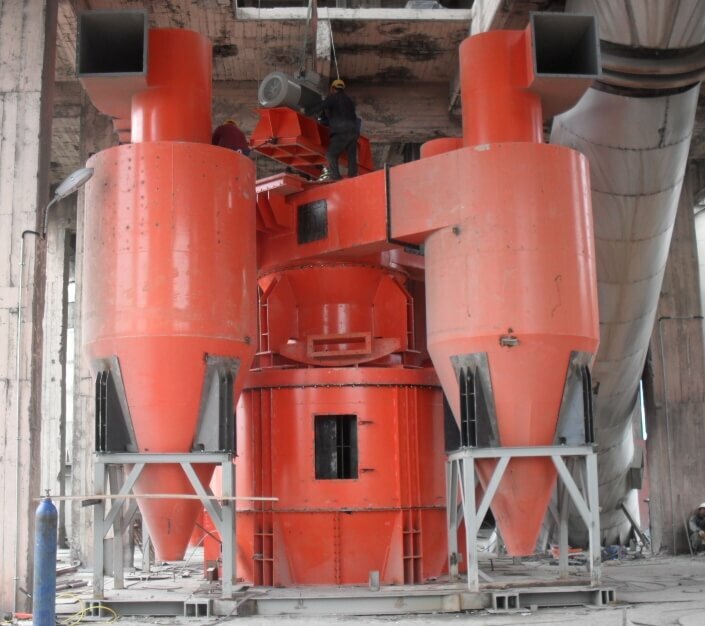 DEG company can design new separator and makes some modification for 1. and 2. generation separator to increase their capacity. 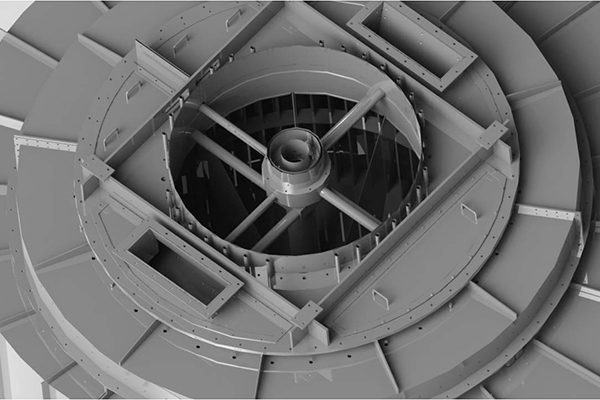 Video1: Main parts of spiral casing separator. 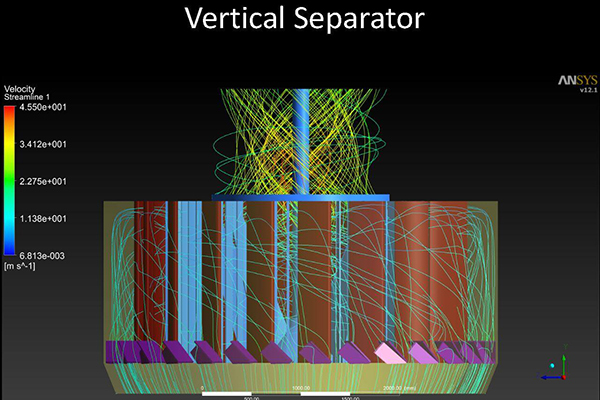 WHAT MAKES DEG SEPARATOR GREAT? 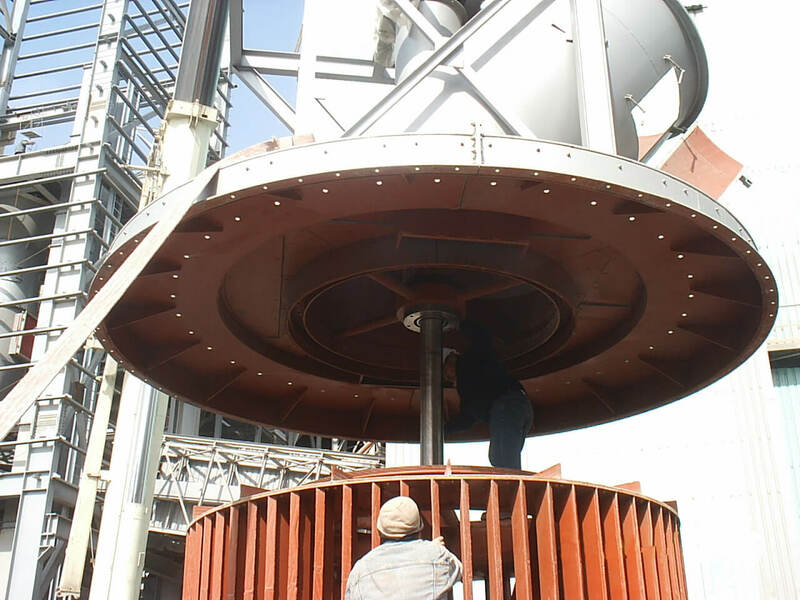 Field Experience: DEG company has enough experience for commissioning and erecting the separator. There are supervisors and engineers for these purposes. 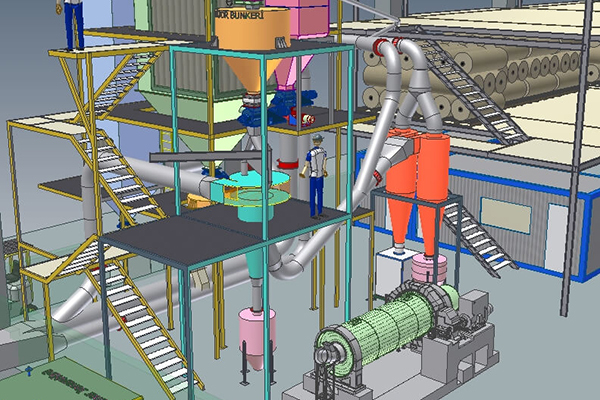 Customized Design Approach: Before designing any separator, we examine the working places and working condition for settling separator. 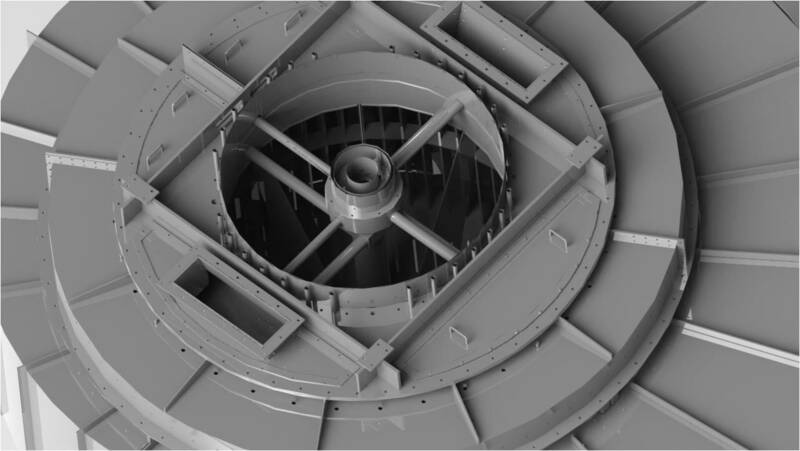 Furthermore, in our design there are some key parameters such as cut size, mineral properties, capacity and flow sheet. 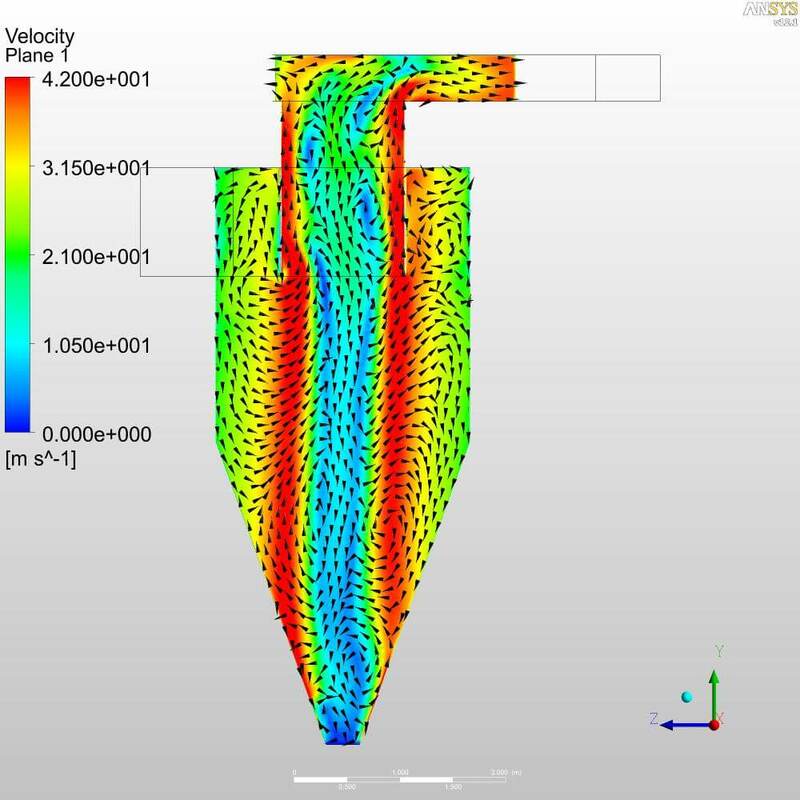 Advanced Simulation ( CFX, CFD ): After solid model, we put our model into simulation program for flow analysis. In this analysis we can find pressure drop, velocity, pressure temperature distribution and particle motion. 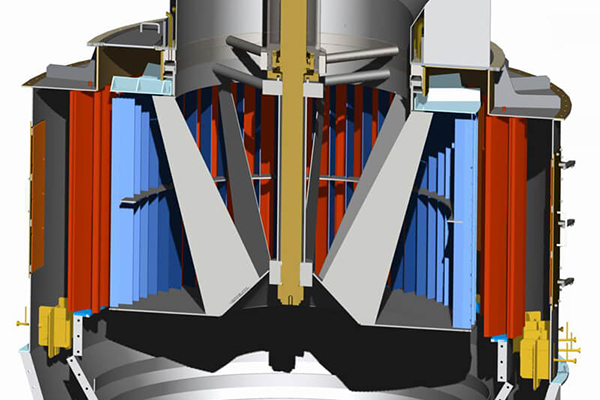 Engineering background: DEG has prepared a design program for calculations. This program bases on engineering knowledge. There is also cooperation between some famous universities and DEG company. 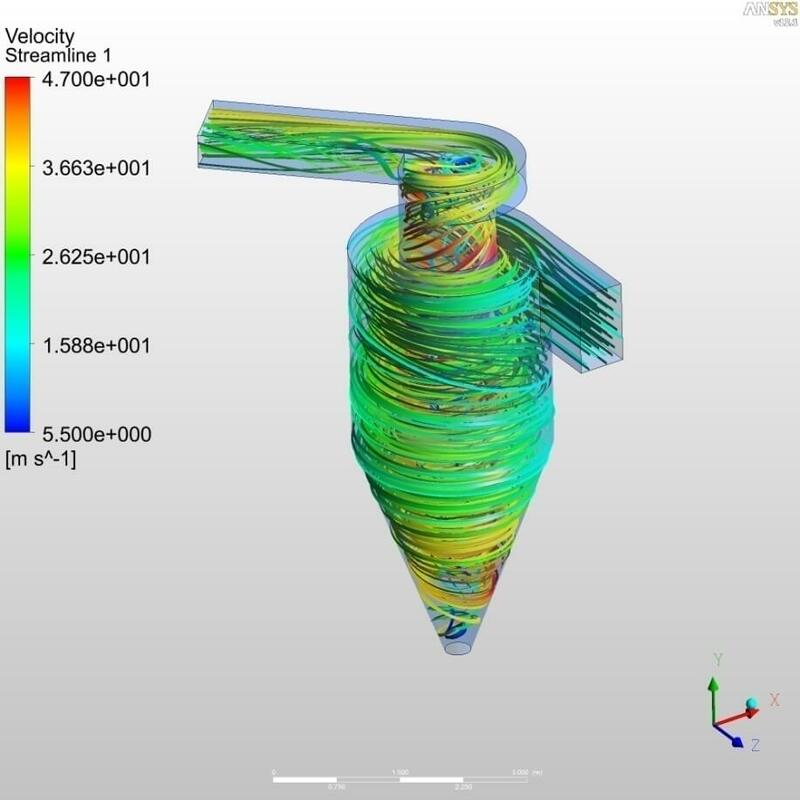 Video2: Flow simulation for case studies. WHAT MAKES DEG SEPARATOR BEST? 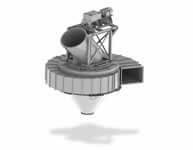 Video3: 3-D model of general assembly. 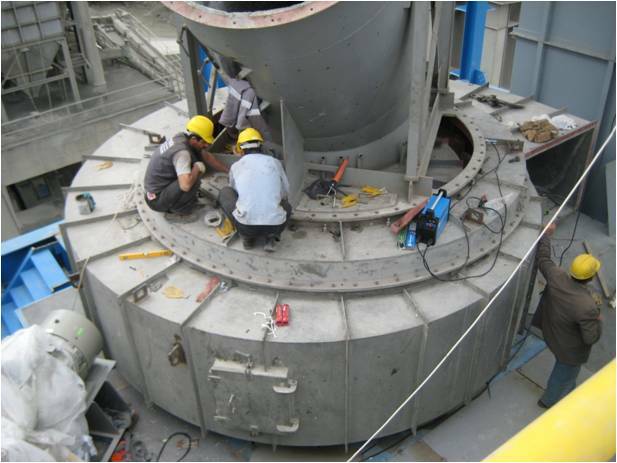 To collect dust, DEG designs U-beam separator and cylones. 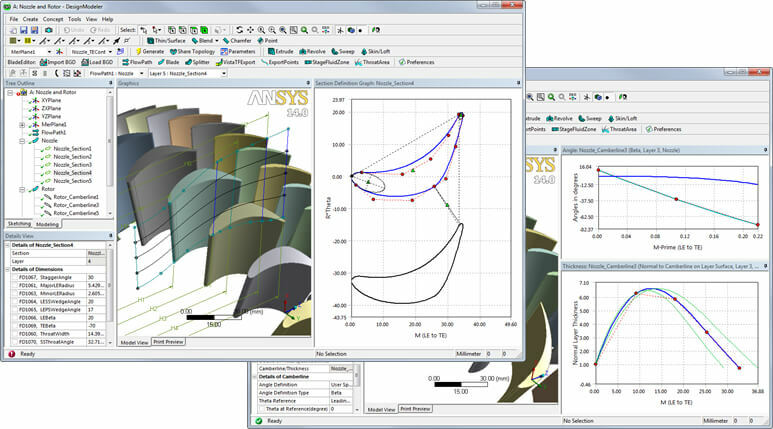 With flow simulation; pressure drop and efficiency can be calculated for each particle size at U-beam seperator and cylones. 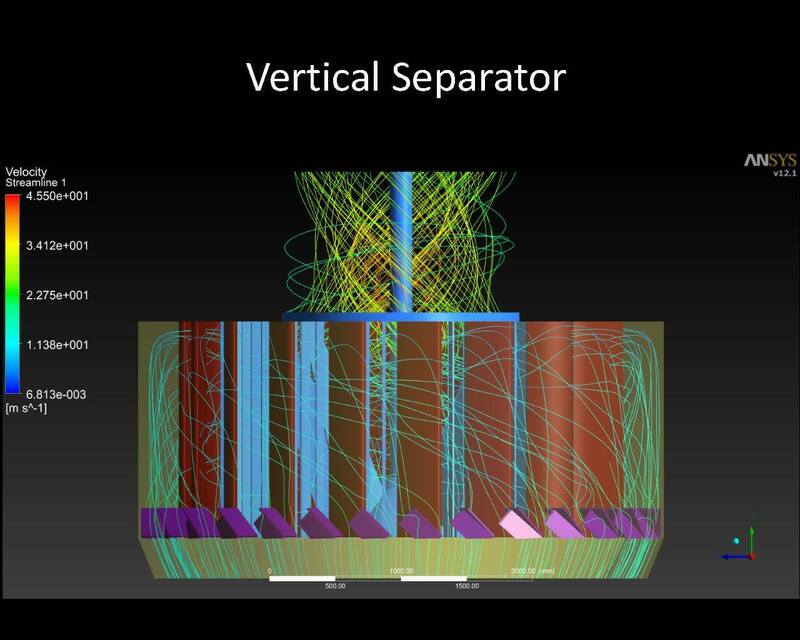 Video4: Simulation for one type of industrial preheater cylone. Video5: Particles (from 15 micron to 200 micron) motion at U-beam separator.